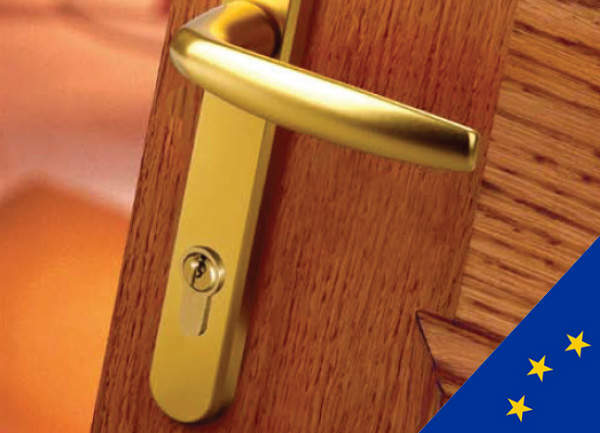 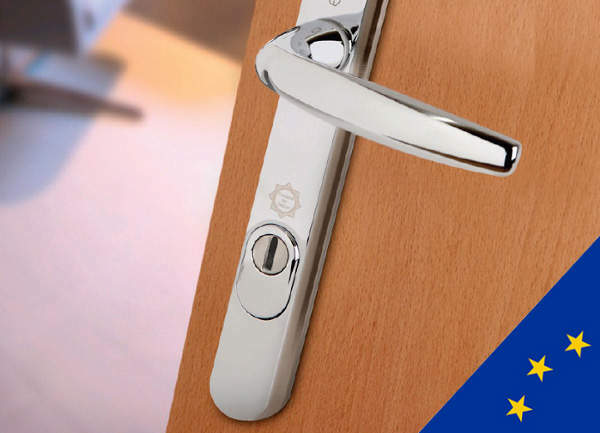 Door Handles, Suited or Non Suited - DGS Group Plc. 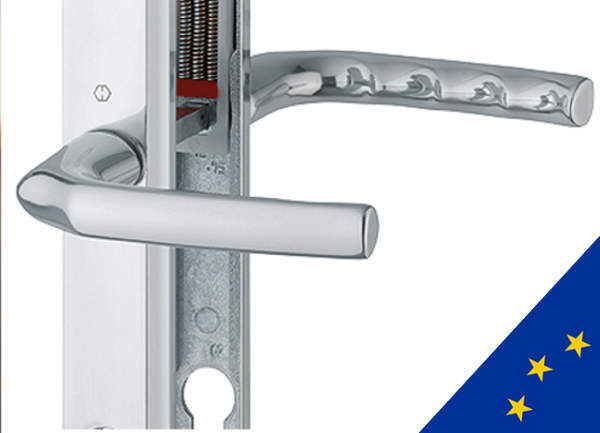 Ergonomic design with sleek aesthetics. 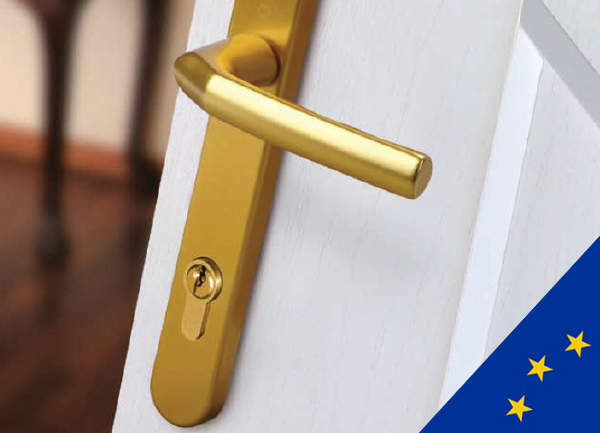 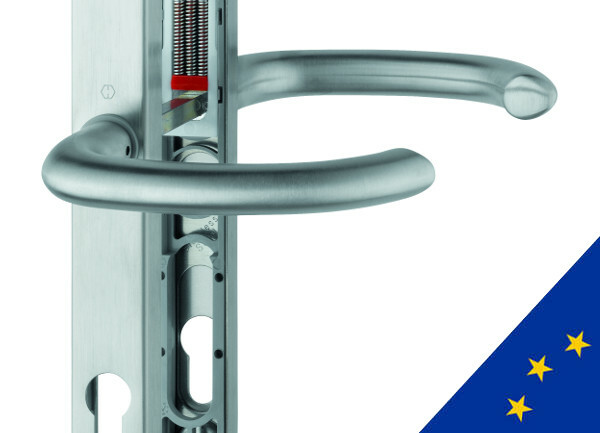 Suited to our espag handle and flag hinge.